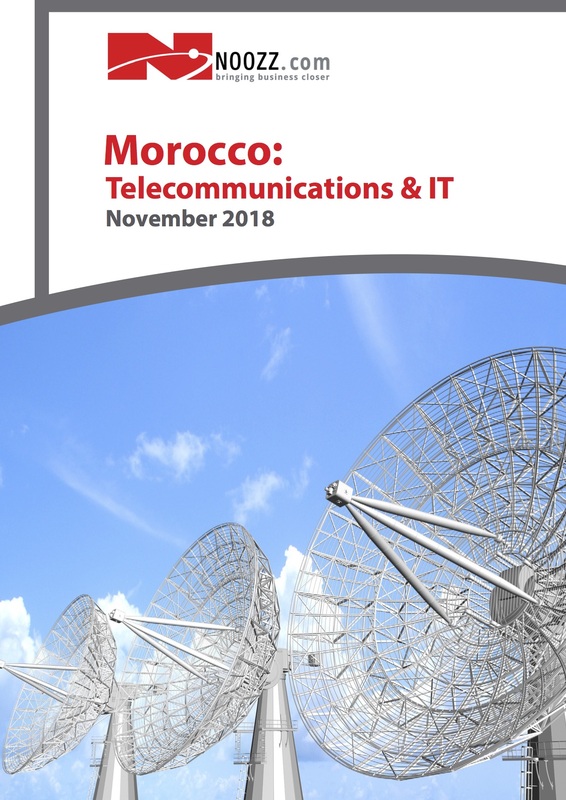 Morocco retains one of the most advanced telecommunications markets in Africa, featuring a majority-privatised, pro table incumbent telco in Maroc Telecom and three xed and mobile network operators. However, Morocco is still an emerging economy developing its IT environment and investing extensively in hardware and networking infrastructure. Market growth will be driven primarily by large, government-led projects including new e-govern- ment initiatives, as well as investments in telecommunications and banking and nancing. The Information and Communications Technology (ICT) sector is a strategic axis of development put forward by the National Pact for Industrial Emergence. It is a sector that employs about 52,000 people and contributes approximately 7% percent to the national GDP. The Moroccan IT services market will grow 10.3% over the coming years to total US$ 473 mn in 2017. In the recent past, the data center market has seen the entry of telecoms o ering hosting services, which leads to increased competition with established local providers. The increasing maturity of the Moroccan IT services market is re ect- ed in the shares of the various foundation markets. The market share of basic services is declining, while the market share of more advanced services, including outsourcing, managed and data center services, is increasing. Therefore, a strong emphasis will be placed on cost-saving technologies and services, including virtualization, managed services, and hosting and cloud initiatives.